The staff build-up plan defines how many, what kind, and when staff are needed for the entire project. Too many or too few, bringing them on too early or late, employing the wrong mix of expertise or experience - avoiding all these pitfalls with a staff build-up plan will ensure a successfully staffed project. Reviewing proposals for a complex project, such as major software development or support, is a challenging activity. Since labor is the major cost and feasibility determinant for such projects, requiring the submission of a "staff build-up plan" and verifying its realism is crucial in determining whether a proposed project can realistically succeed. In this article for Contract Management Magazine, QSM's Gene Shuman identifies the key components of an effective staff build-up plan. What does a typical software project in the QSM historical database look like, and how has “what’s typical” changed over time? To find out, we segmented our IT sample by decade and looked at the average schedule, effort, team size, new and modified code delivered, productivity, language, and target industry for each 10 year time period. 8,000+ Business projects completed and put into production since 1980. Over 600 million total source lines of code (SLOC). 2.6 million total function points. Over 100 million person hours of effort. Read more about Effort: What's Behind that Number? After reading Best Projects/Worst Projects in the QSM IT Almanac, a SLIM-Estimate® user noted that the Best in Class Projects expended around 28% of their total project effort in analysis and design (SLIM Phase II) compared to 10% for the Worst in Class Projects. She wanted to know how she could tune her SLIM-Estimate templates to build in the typical best in class standard for Analysis and Design. 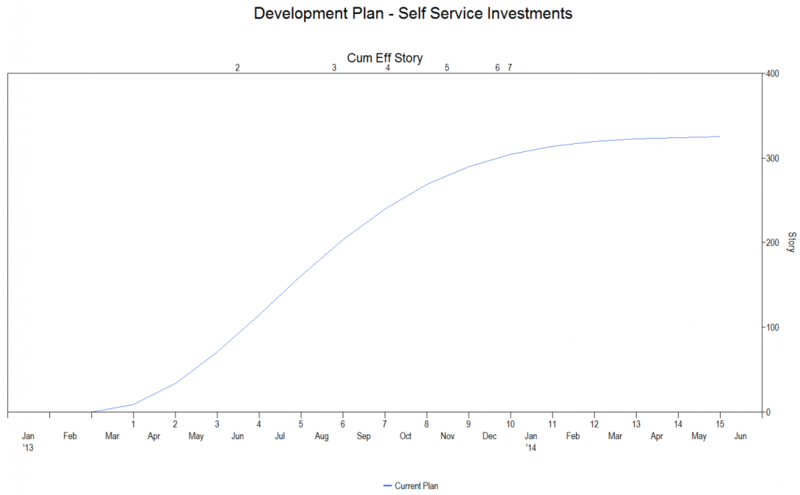 In SLIM-Estimate, effort and duration for phases I and II are calculated as a percentage of Phase III time and effort. To create a template for estimating phases II and III that will automatically allocate 28% of total project effort to analysis and design (Phase II), follow these simple steps. From the Estimate menu, select Solution Assumptions. Make sure the “Include” check boxes for Phases II and III are selected. Then click on the Phase Tuning tab. Click on the tab for Phase II. (If you have previously customized the phase names, the default name for Phase II will reflect that). Click on the Manual button under Effort, and enter 28% for the effort percent. That’s it. 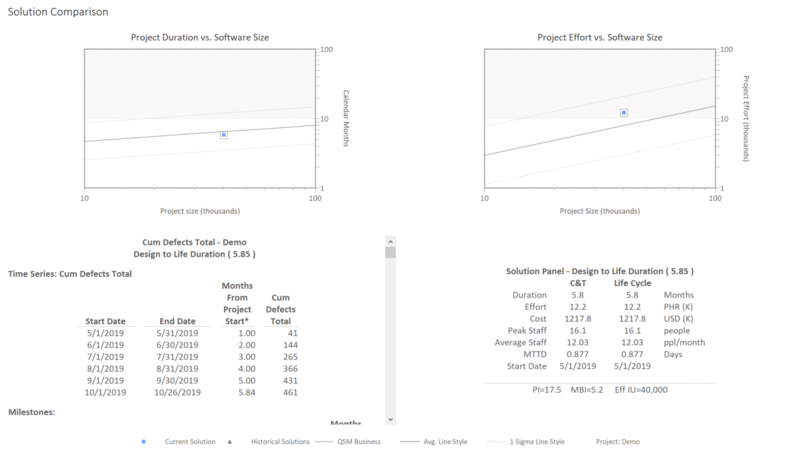 Your estimates based on this template will now automatically allocate 28% of total project effort to Analysis and Design (Phase II). This procedure assumes that your estimates will be for SLIM Phases II and III, which, we have found, is the typical scope for most project estimates. However, if your estimates include Phases I and/or IV, you may have to increase the effort percent a bit to achieve the desired result.